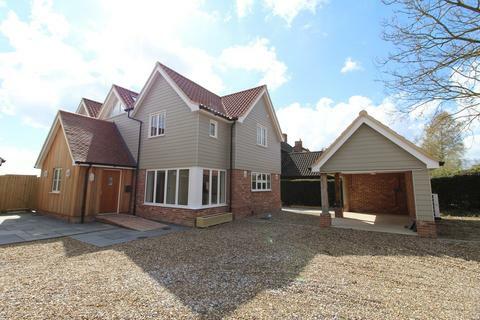 Open morning Saturday, 27th April 10am to 12noon. 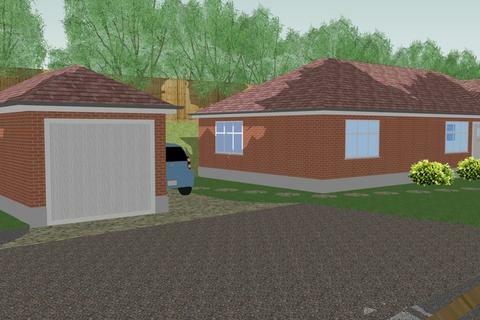 Plot 9 reserved. 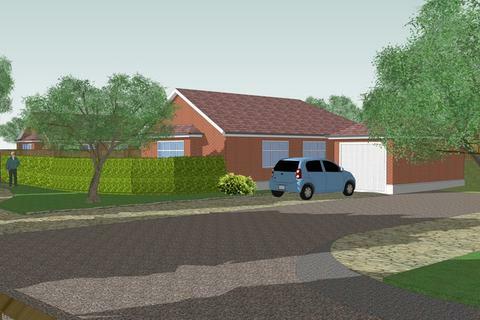 Brand new collection of 2 and 3 bedroom bungalows situated to the East of Ipswich on a private road with garaging and parking. 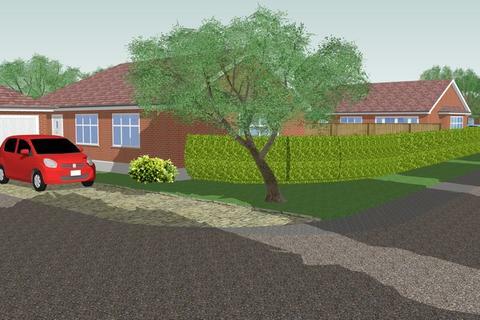 10 Year Aedis Warranty. 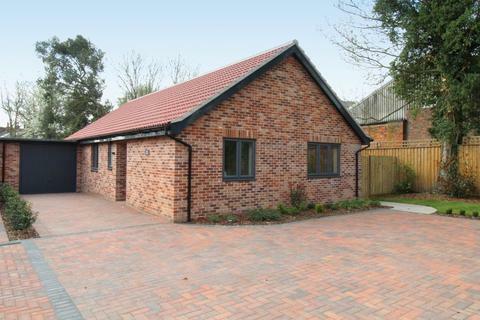 Underfloor heating, fitted kitchen with integrated appliances. 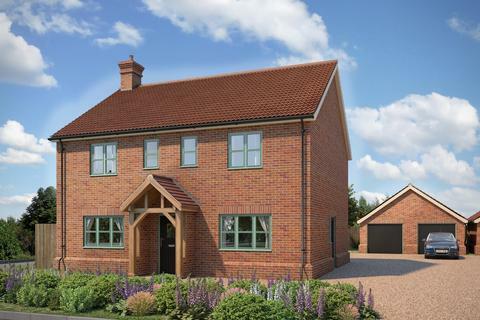 Marketed by Property First & Dellwood Homes - Ipswich. 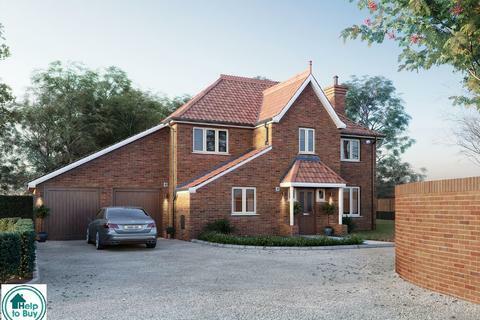 Located within the popular Bixley Farm development, Fenn Wright are pleased to offer for sale this executive style, new build detached family home under construction by Chater Homes with 10 Year NHBC Warranty. 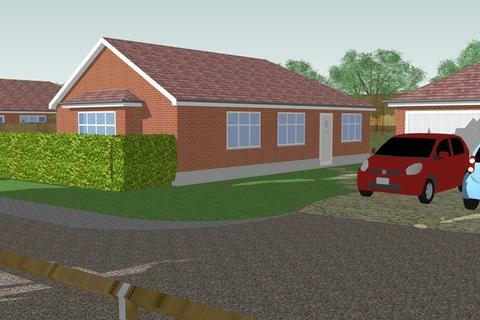 Other homes on the development will be released soon, register your interest. 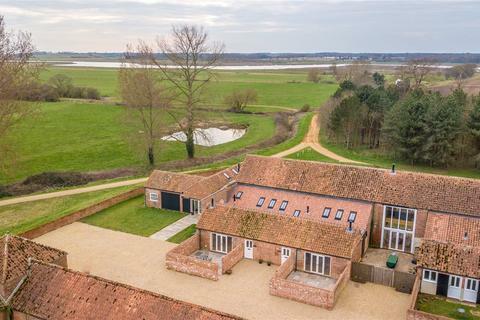 Wheel House is a spacious three bedroom converted home, blending the convenience of modern living with the charm of a character property, all set in an area of natural beauty. 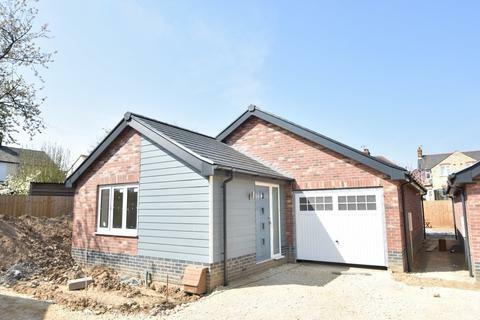 Ashtree Close is a development of six newly constructed bungalows, built by Roseberry Developments of traditional brick cavity wall construction beneath a pitched tiled roof with estimated completion for August / September 2019. 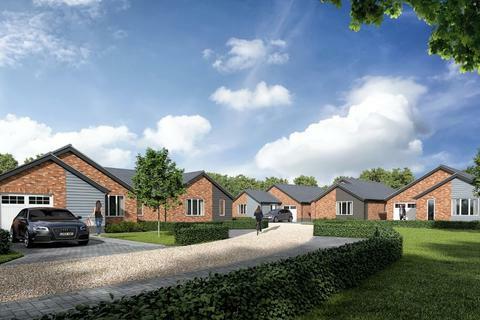 Ashtree Close is a development of six newly constructed bungalows, built by Roseberry Developments of traditional brick cavity wall construction beneath a pitched tiled roof, with estimated completion for August / September 2019. 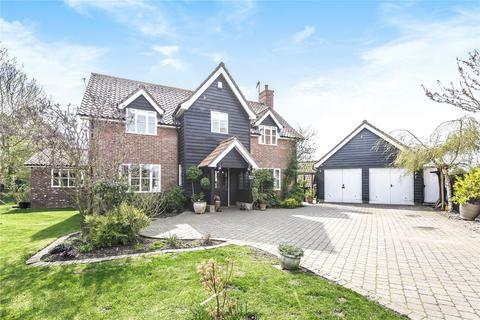 Marketed by Jackson-Stops - Bury St. Edmunds. 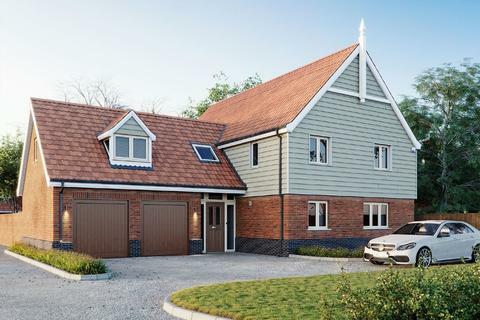 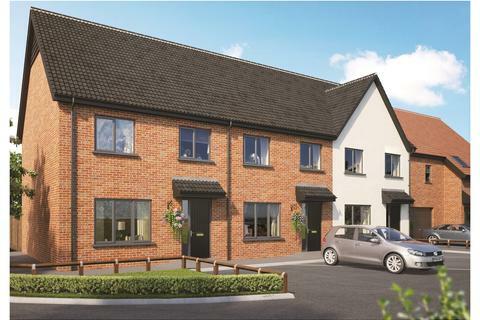 SHOW HOME OPEN SATURDAY & SUNDAY 11AM-3PM... Fullers Place in Harleston from Crafton Homes, The Carrick, Plot 29 is a three bedroom semi detached house with two off road parking spaces. 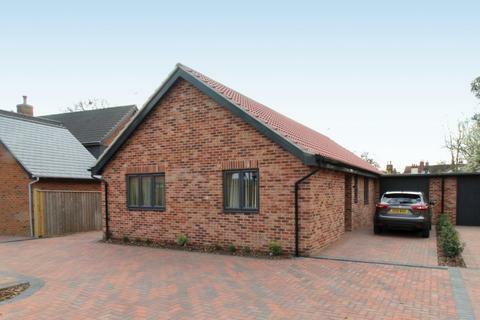 The Holies is a recently built, three bedroom, link-detached bungalow with ample parking and a garage. 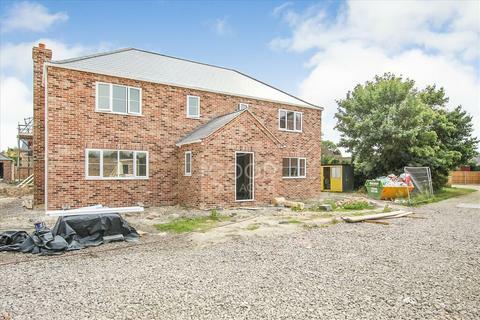 Situated in the popular village of Wickham Market with many amenities, is this brand new, three bedroom, link-detached bungalow. 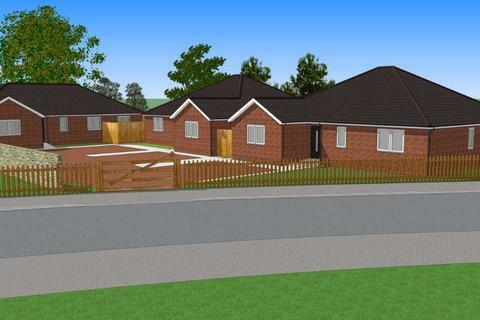 Last remaining plot within a small exclusive development of six detached dwellings in a village location. 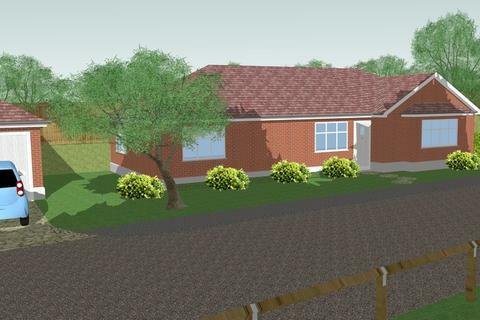 Offering approximately 1500 sq.ft. 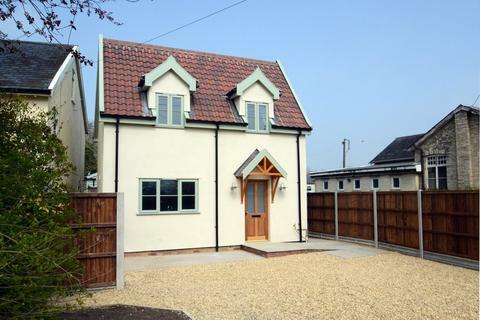 of 3 bedroom accommodation in a generous plot with rural views to rear. 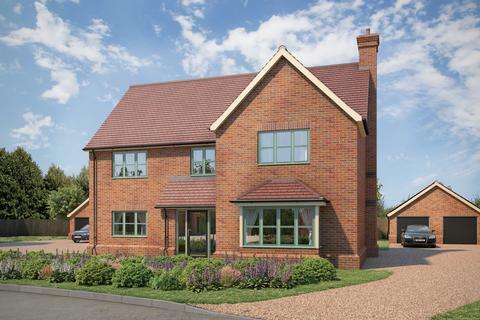 Welcome to Wheatfields in Dickleburgh from Hopkins & Moore. 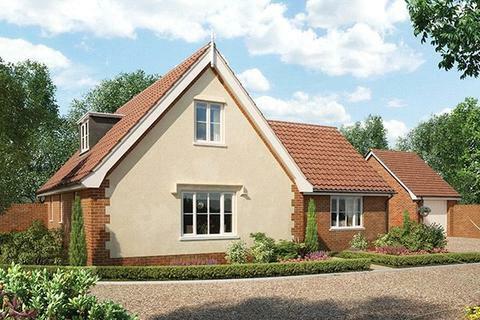 The Hawker, Plot 8 is a three bedroom detached chalet house with garage & parking. 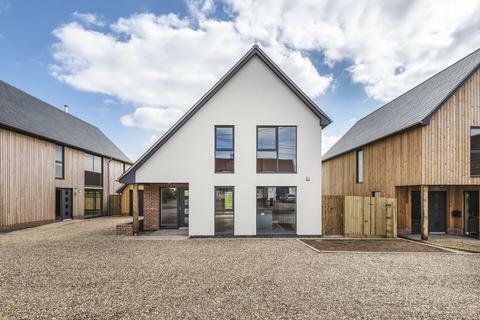 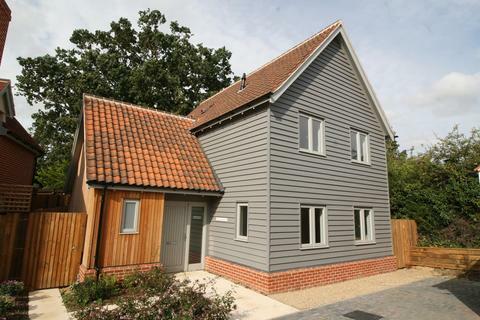 A contemporary new house with weatherboarded cladding, situated within a bespoke development of four new houses within walking distance of the centre of Framlingham.